This gallery contains scenes from a March 31, 2017, fashion show presented by Thriving in Place and a local Celebration retailer Soft as a Grape. 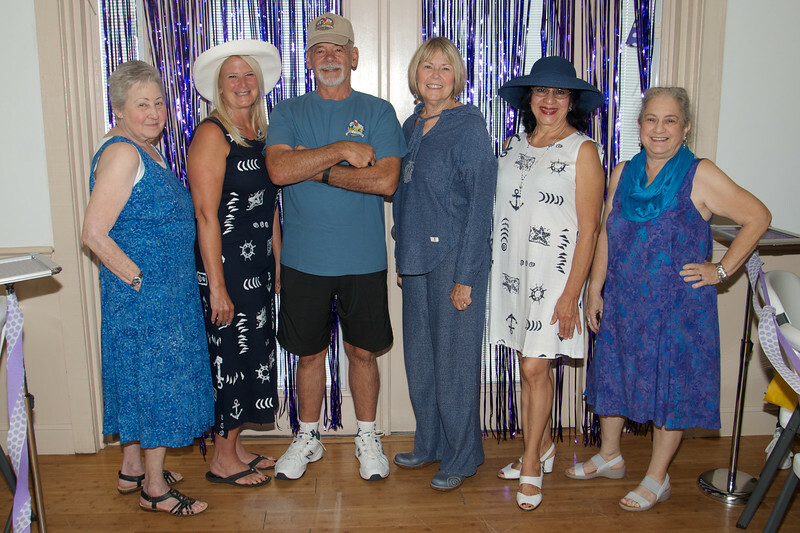 Six attractive and photogenic Celebration residents served as models for the affordable and fashionable clothing that they wore. Thriving in Place was organized by the Celebration (Florida) Foundation to help residents as they age to get around and to provide to residents that occasional extra support to remain independent and happy. These images were captured by Celebration resident and photojournalist Jim Siegel. Among others, Jim has press credentials at the Kennedy Space Center and writes for spaceflightinsider.com. Jim can be reached at jim.siegel@mac.com. Downloads of these images are available at no cost, for use on social media sites or for ordering prints from your favorite photo finisher. You are also welcome to forward this gallery to others.